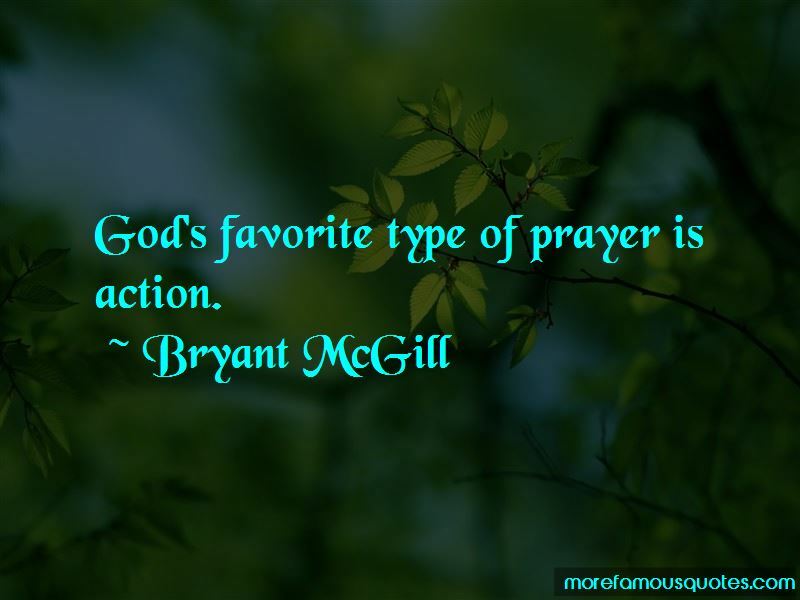 Enjoy the top 1451 famous quotes, sayings and quotations by Bryant McGill. America is a nation of illusions; illusions in the media, schools and government - an iron curtain of propaganda. If you make it right with yourself, it will be right with the whole world. Real problems can't be fixed with a motivational poster, a cute quote or a pat on the back. 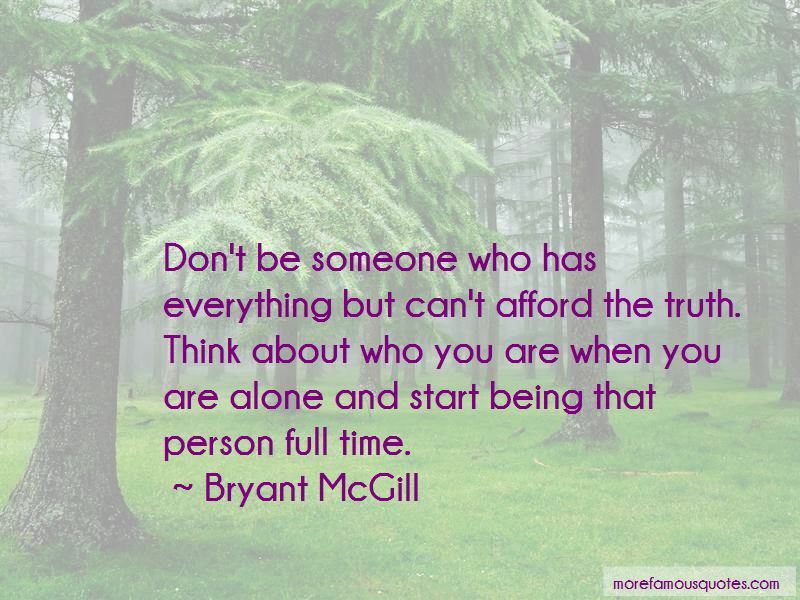 Lead with honesty, total integrity, compassion, patience and tolerance - toward yourself! A talent is no talent, unless it is used for the benefit of other people. You are responsible for doing what good you can with what you have, and any good is better than none. The bare minimum will get you a bare minimum life. Going above and beyond will launch you above and beyond. 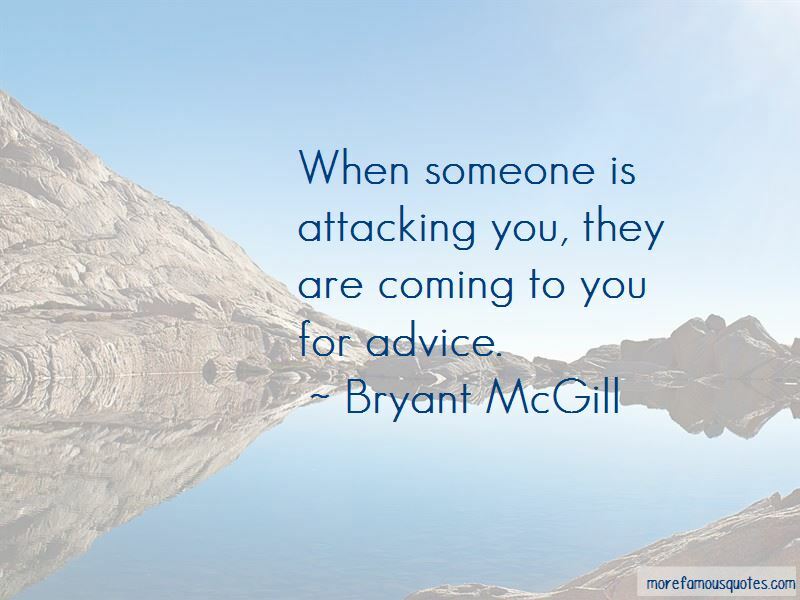 Want to see more pictures of Bryant McGill quotes? 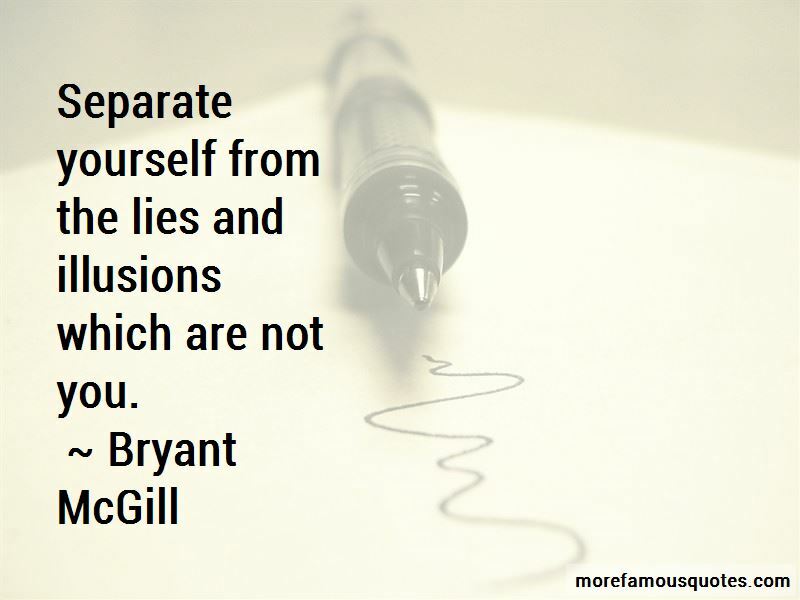 Click on image of Bryant McGill quotes to view full size.